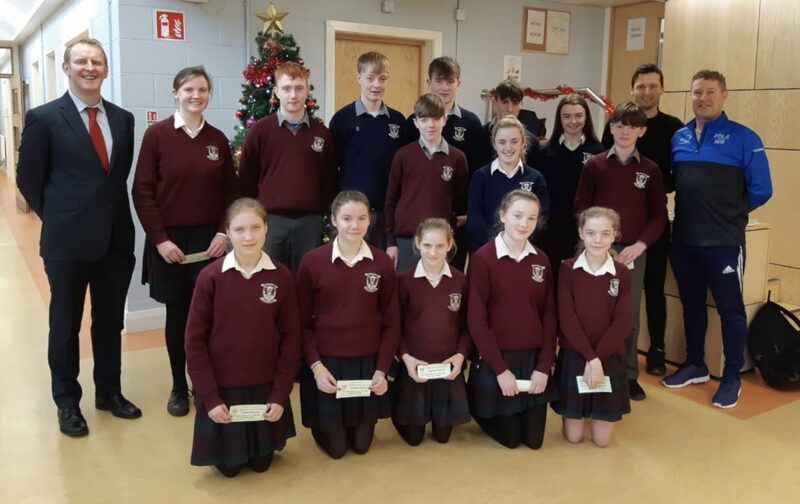 Congratulations to the following past pupils of BCS who recently received Entrance Scholarship Awards based on their excellent Leaving Certificate results. 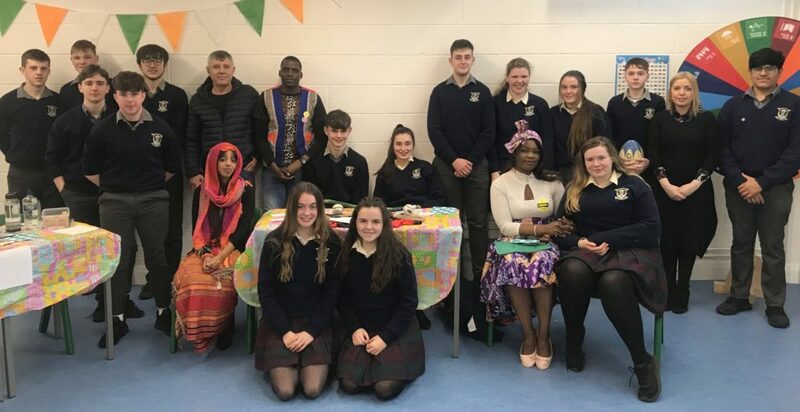 Over the past week T.Y students and their Geography teacher Ms. Varden were busy fundraising for #letsmakeithappen, a campaign organised by Ms. Nicole Loughlin. 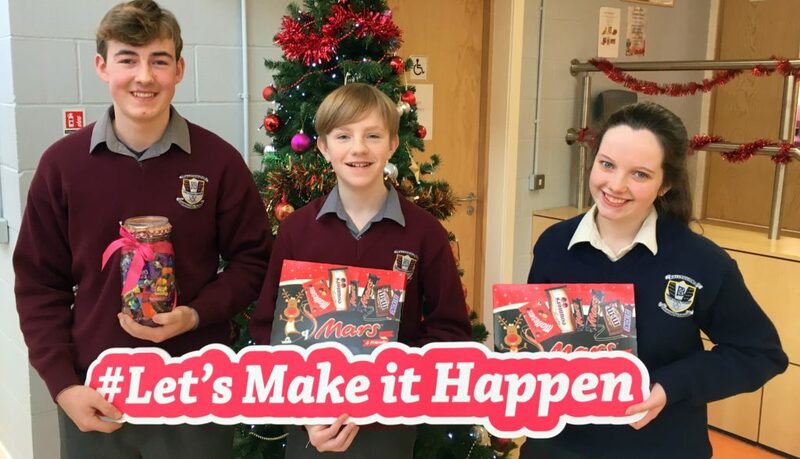 Our TY students are organising a Christmas ‘Jumper day’ on Friday December 21st. 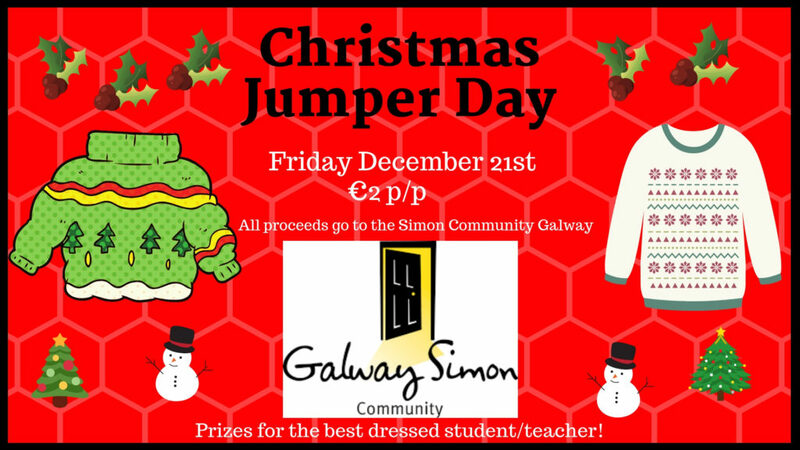 All proceeds will go to the Galway Simon Community. 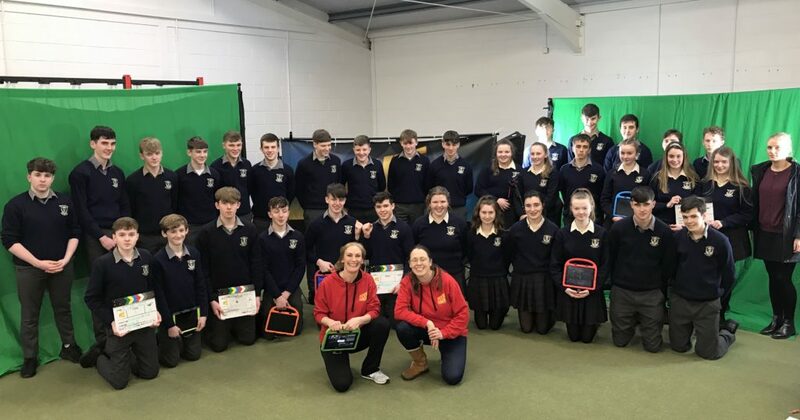 Well done to all of our students & staff who competed in our recent 5km walk/run. 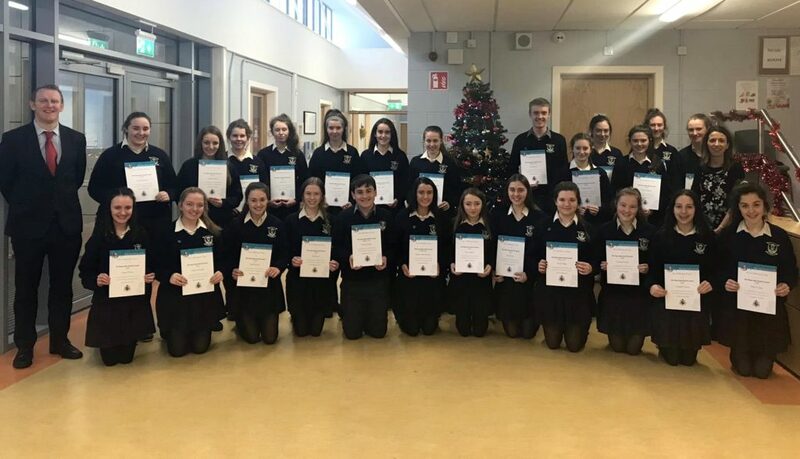 Our TY students enjoyed a fascinating Forensic Science workshop on Tuesday, hosted by CSI-Experience.ie.